Factory Pools Perth is the Newest Member to the Barrier Reef Group. 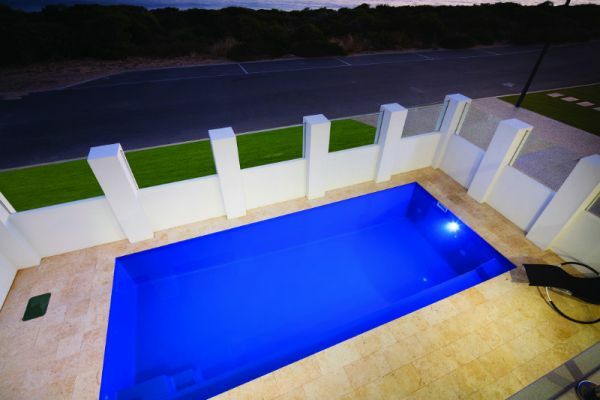 It has been established to provide quality fibreglass swimming pools at an affordable cost. Boasting Lifetime Structural Guarantees, Factory Pools Perth are locally manufactured at our state of the art Forrestdale facility. 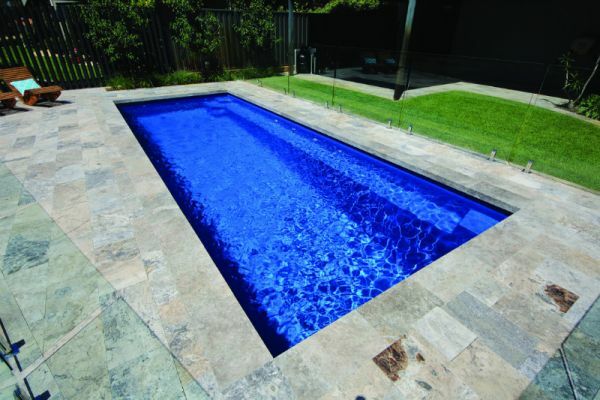 Our Guarantee is to deliver you the best price, service and quality in fibreglass pools.